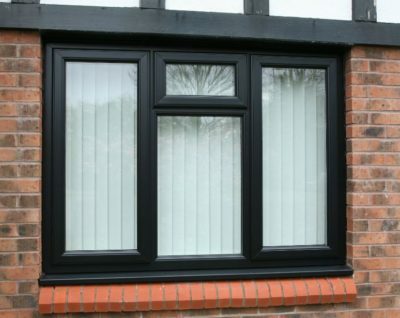 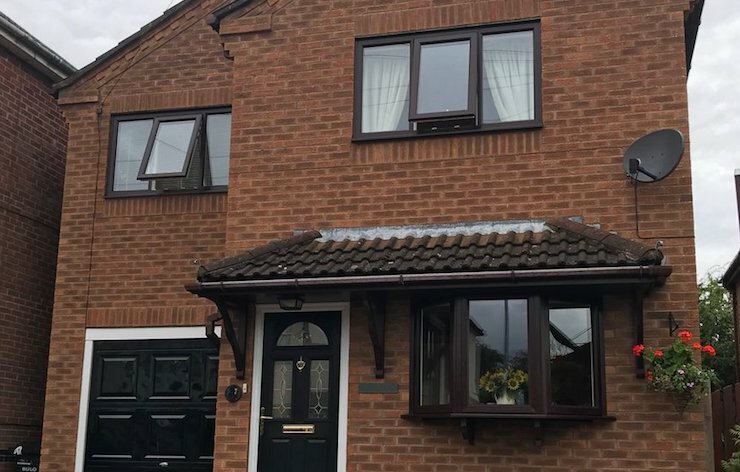 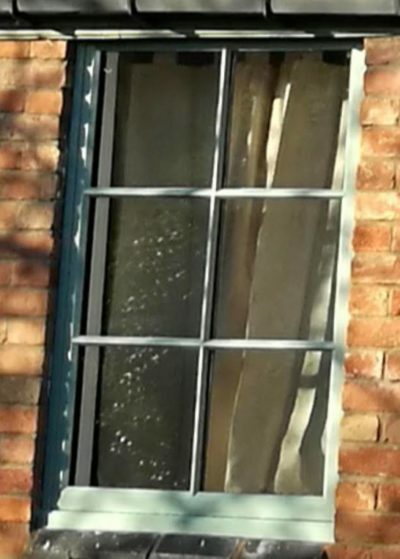 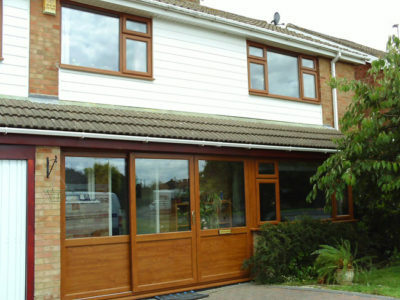 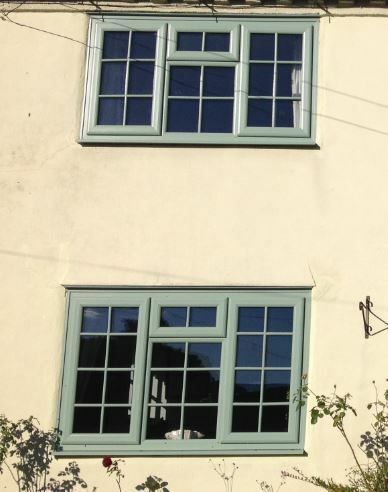 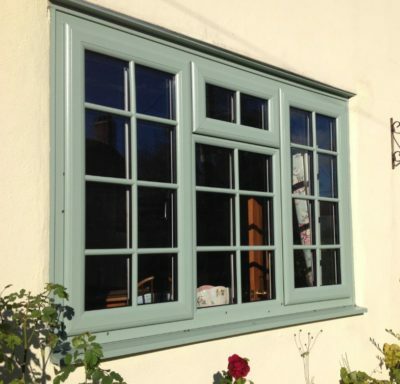 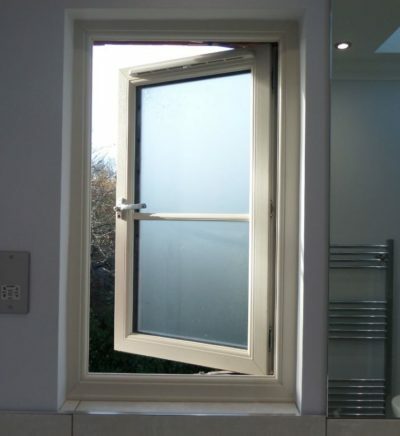 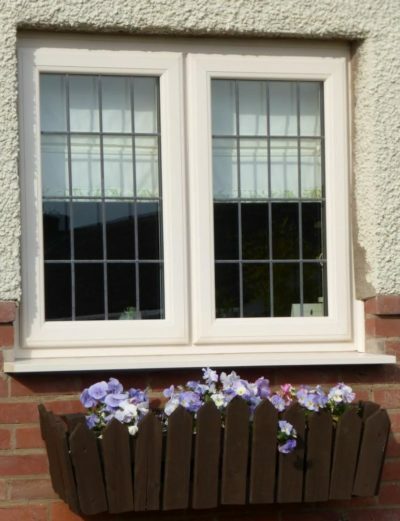 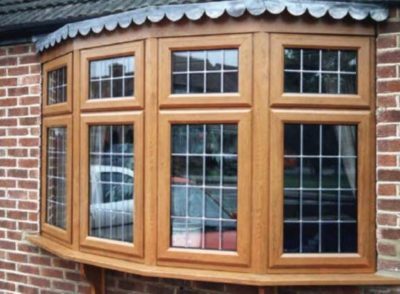 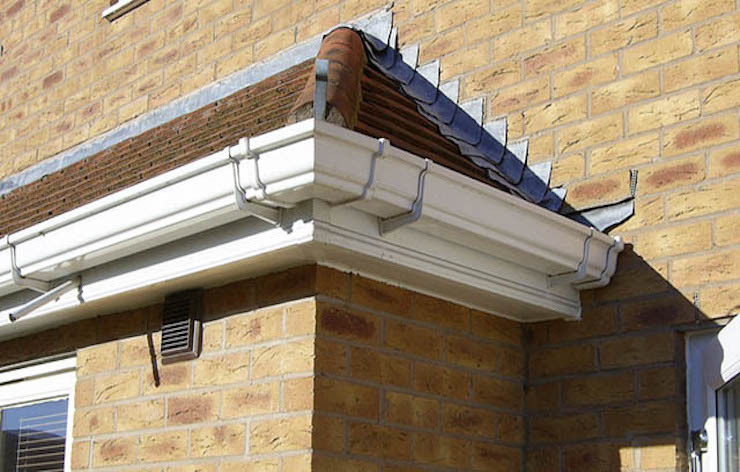 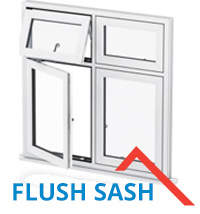 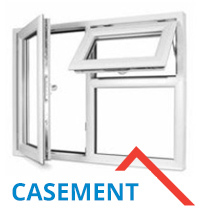 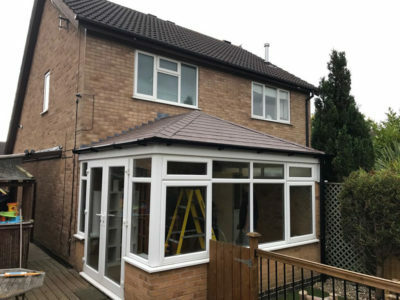 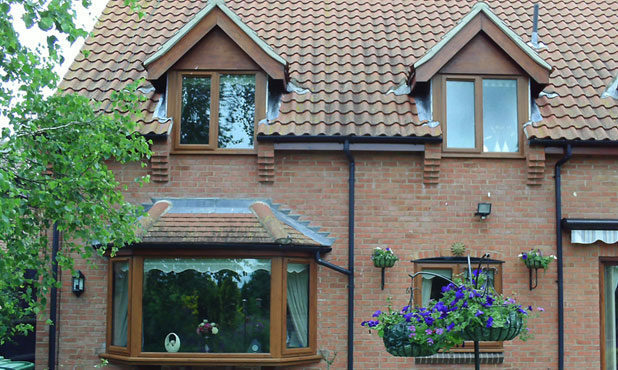 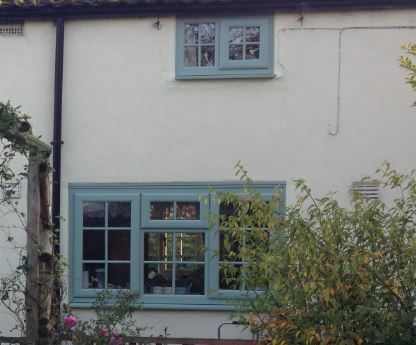 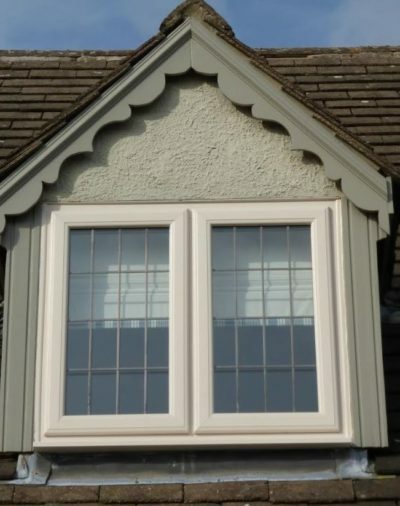 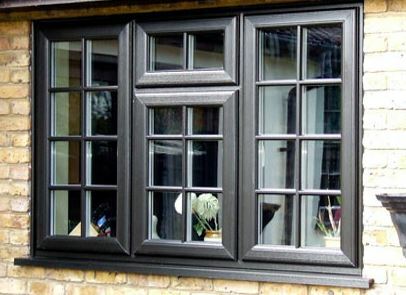 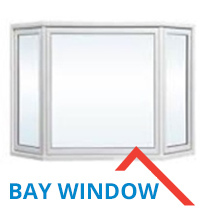 Select Home Windows truly are specialists in replacement, maintenance free uPVC windows in Leicestershire. 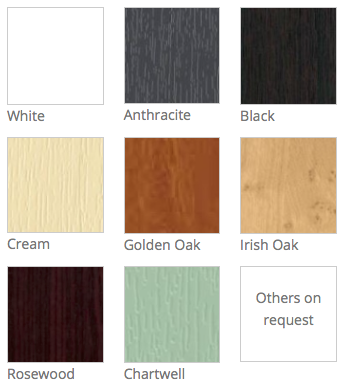 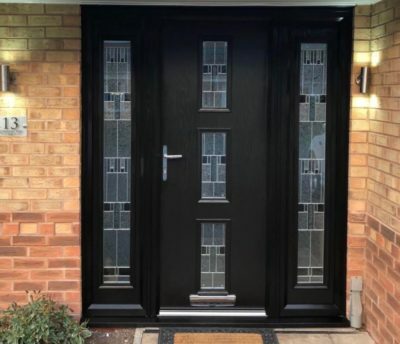 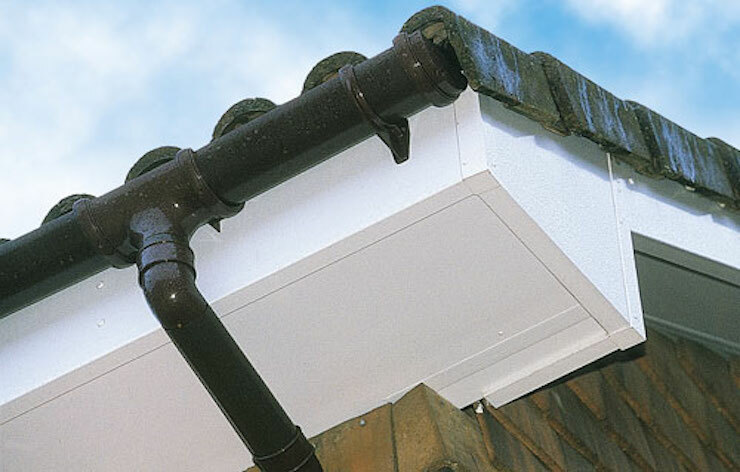 We are dedicated to installing quality products that offer exceptional ease of operation and incredible security features. 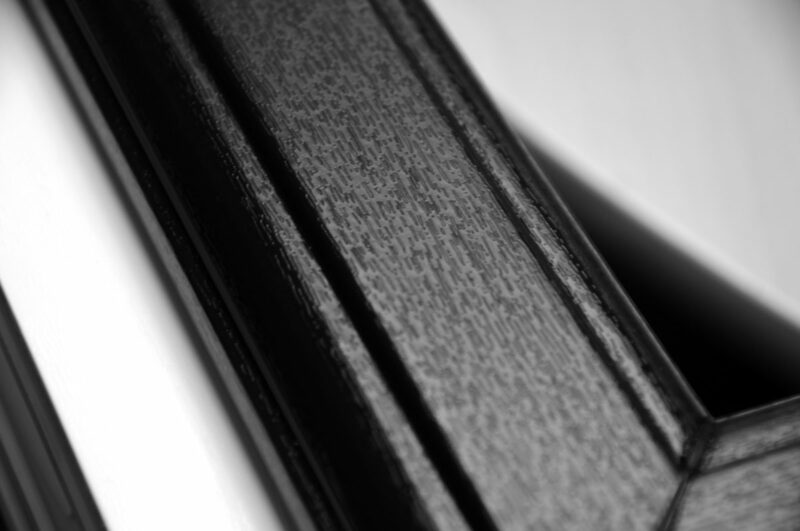 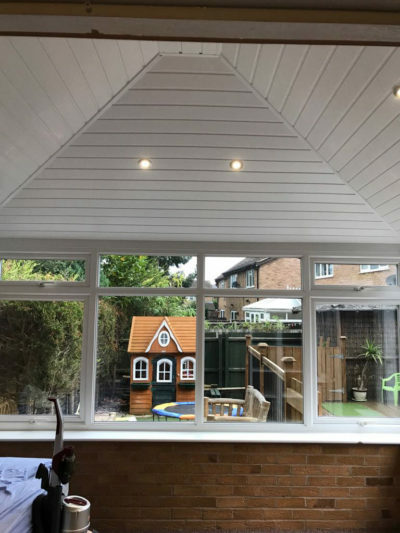 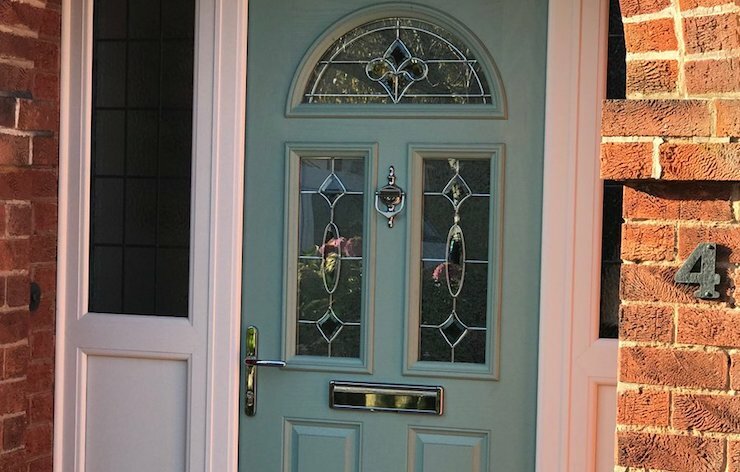 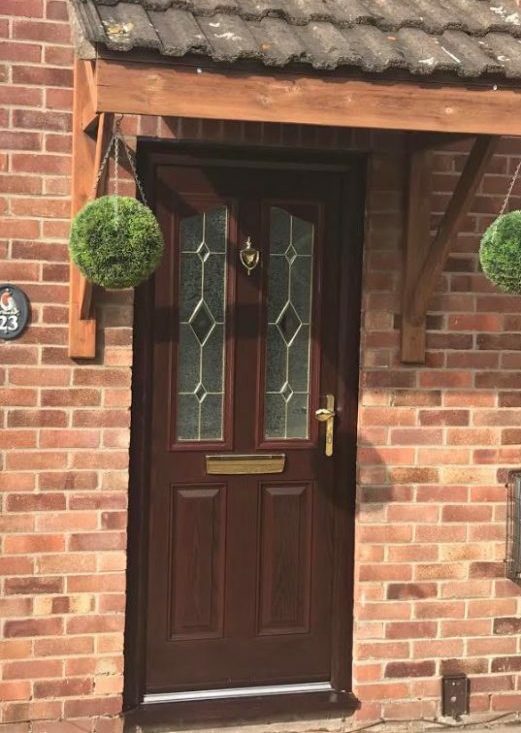 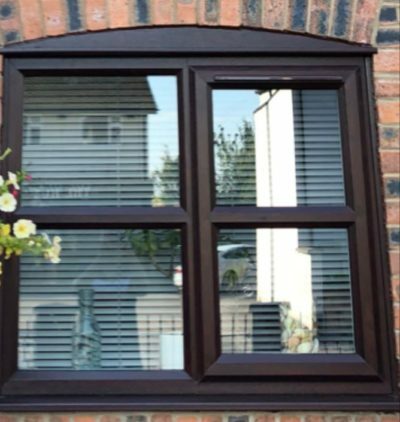 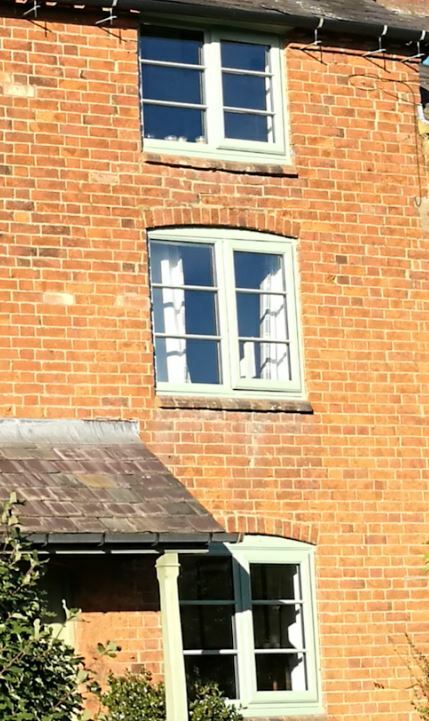 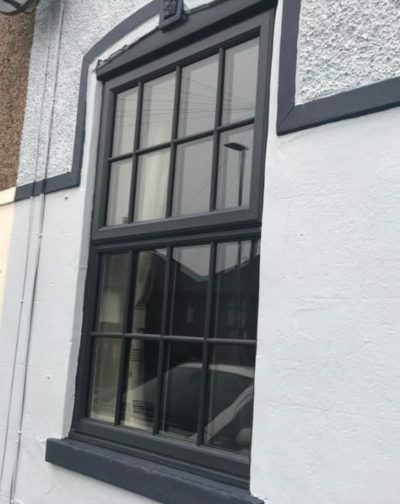 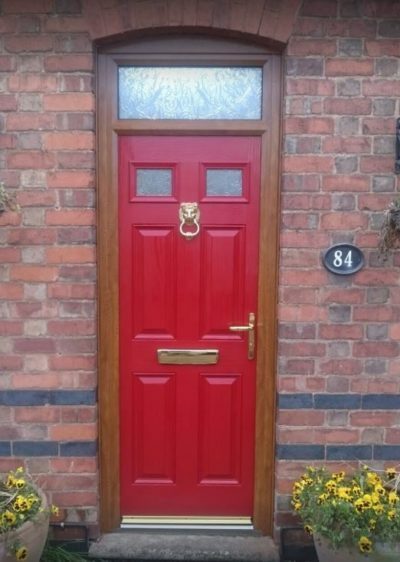 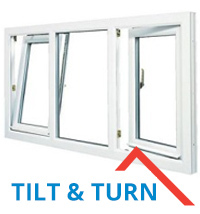 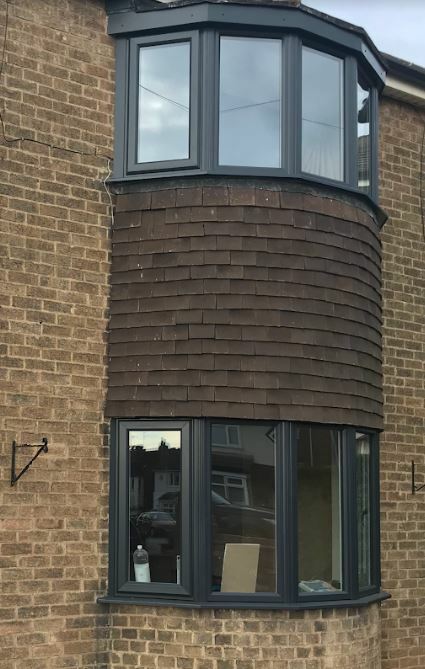 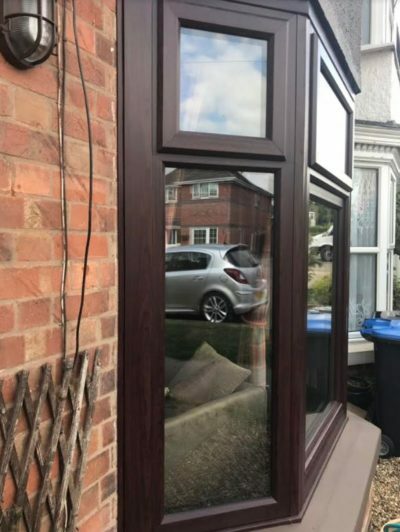 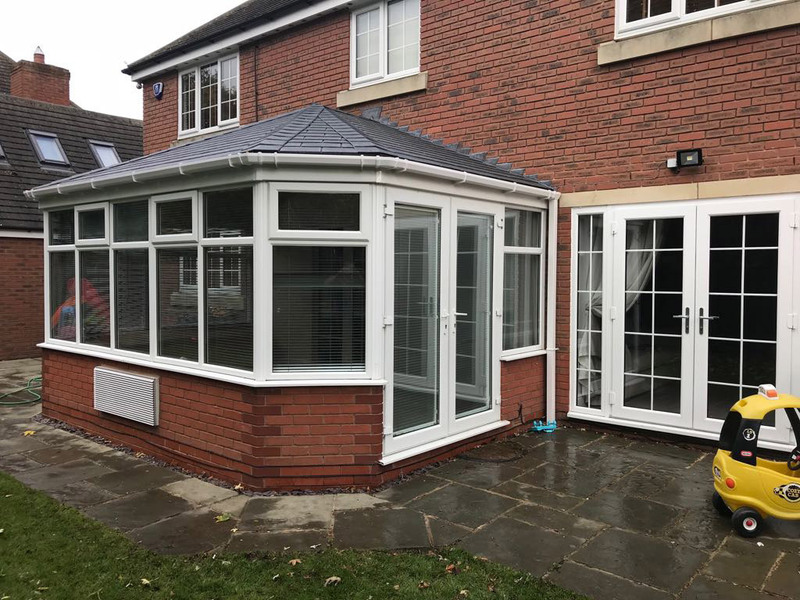 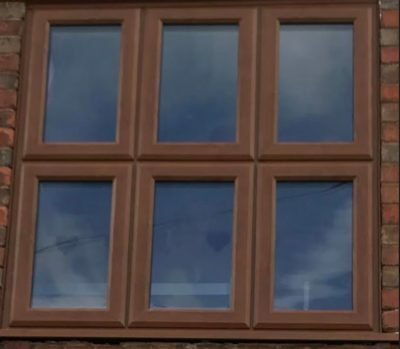 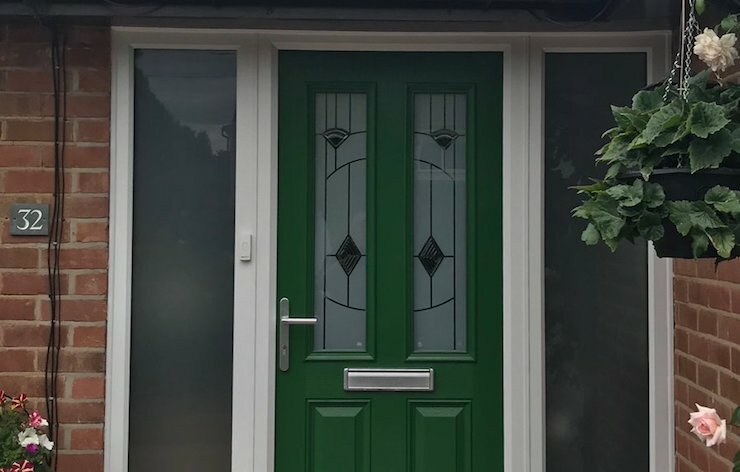 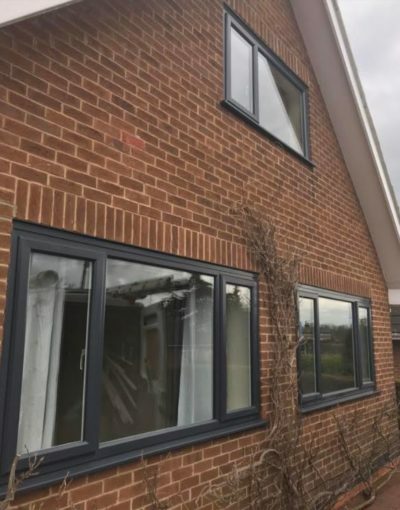 We offer traditional casement, tilt and turn, flush sash, vertical sliding sash, and bay & bow windows, which will compliment any property type.